"Mapping the Hydropower Resource of the Yangtze Drainage basin"
Hydropower is an important component of China’s energy mix and this presentation summaries work to model and map potential hydropower within the Yangtze drainage basin. To date most of the work has been in development of hydrological modelling over a long time series from 1979 to 2007. Calibration and optimisation of the model on a small sub-catchment of the Yangtze has shown strong correlation between modelled and observed flow duration curves. The outputs from the hydrological modelling will feed into the hydropower search which is still under development. Importantly, the input data sources are publicly available and hence the techniques could be employed on any global catchment. 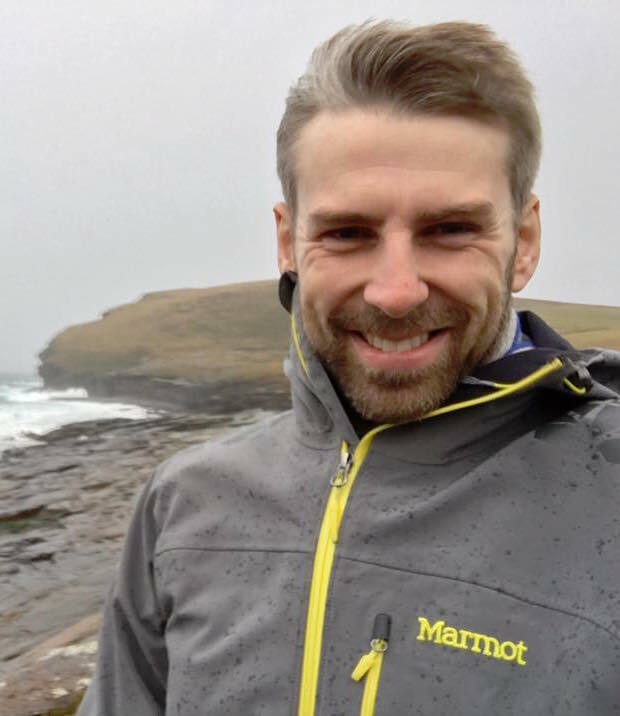 Antony Walker is a PhD student within the Institute of Energy Systems at the University of Edinburgh researching the subject “Mapping the Hydropower Resource of the Yangtze Drainage basin”. Antony has a BEng in Mechanical Engineering from the University of Strathclyde and an MSc in Earth Sciences (climate science) from the Open University. For many years Antony worked in manufacturing (electronics and food) as a process engineer before joining Atkins’ nuclear energy department. Whilst living overseas in China (and earlier India) Antony was inspired to start a PhD relating to renewable technologies and China. Dr. Tim Mundon, Oscilla Power, Inc.
"Numerical and Physical modelling of a flexibly connected two-body wave energy converter"
This presentation will discuss current work being done at Oscilla Power to understand and optimize the performance of the Oscilla Power Triton, a flexibly-connected two- body wave energy converter. 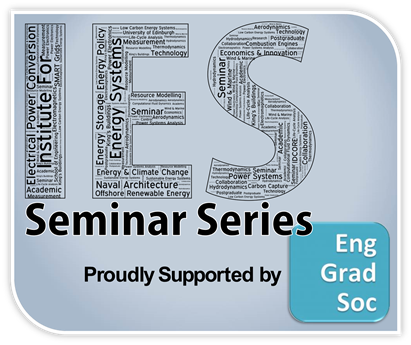 This presentation will detail efforts to model and optimize the system, including development and validation of a mid-fidelity numerical model that captures the essential dynamics and power take-out. Physical model work on understanding the hydrodynamics of the ring-shaped heave plate will also be presented. Work confirms that the oscillatory flow regime is extremely important to consider when determining estimates of drag and added mass for WEC heave plates. Dr. Tim Mundon has more than 10 years experience working on the development of wave energy and is currently the Director of Marine Operations at Oscilla Power. He is responsible for the design and development of their Triton Wave Energy Converter. Dr Mundon received his Ph.D. from the University of Edinburgh in 2005 where he studied the use of active control to optimize wave energy devices. He has since gained experience working on the design and development of a number of different wave energy devices, plus complementary experience on a number of tidal and offshore wind projects. He is currently involved with a number of research projects and also holds a faculty position as an affiliate assistant professor at the University of Washington. Antony Walker - Digital elevation model and river map (large rivers) of the 2 million km2 Yangtze basin.